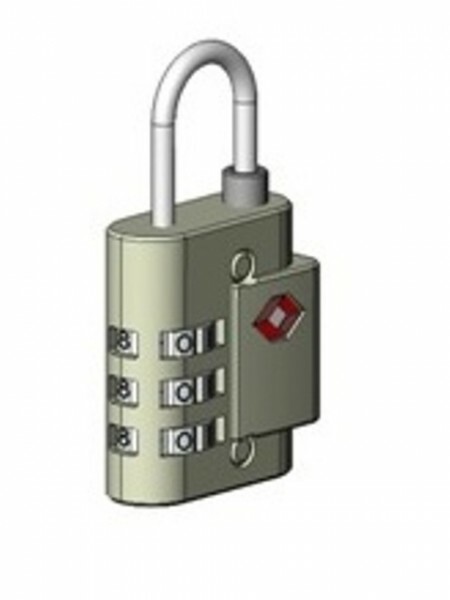 PL-392 TSA Combination Padlock – Franzen International Security Products, Inc.
TSA approved three dial luggage padlock. 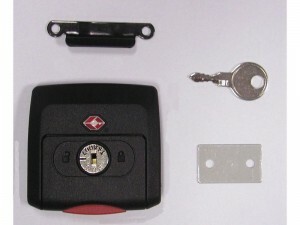 Black with 3/16″ shackle. Set your own combination which can be changed as needed.